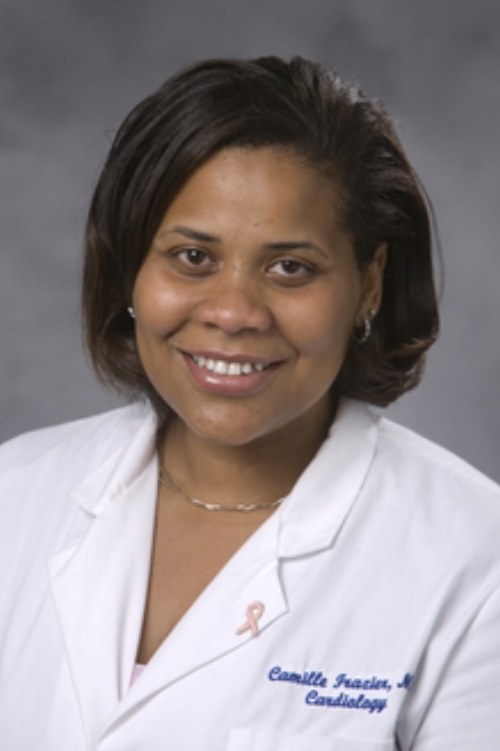 Frazier-Mills joined the faculty at Duke University in 2009 in the electrophysiology section. She presently serves as the Director for the Duke Syncope and Dysautonomia Clinic and as the Medical Director for Duke Cardiology Electrophysiology Clinic and Device Clinics. She developed a Syncope and Dysautonomia support group to connect these patients and to alleviate some of the isolation experienced by them, and provides educational forums as a way to help these patients. Frazier-Mills maintains a strong relationship with the heart failure team and pursuing research in implantable device diagnostics for heart failure management. She also serves as the medical director for Duke South Cardiology EP Clinic and Device Clinic.